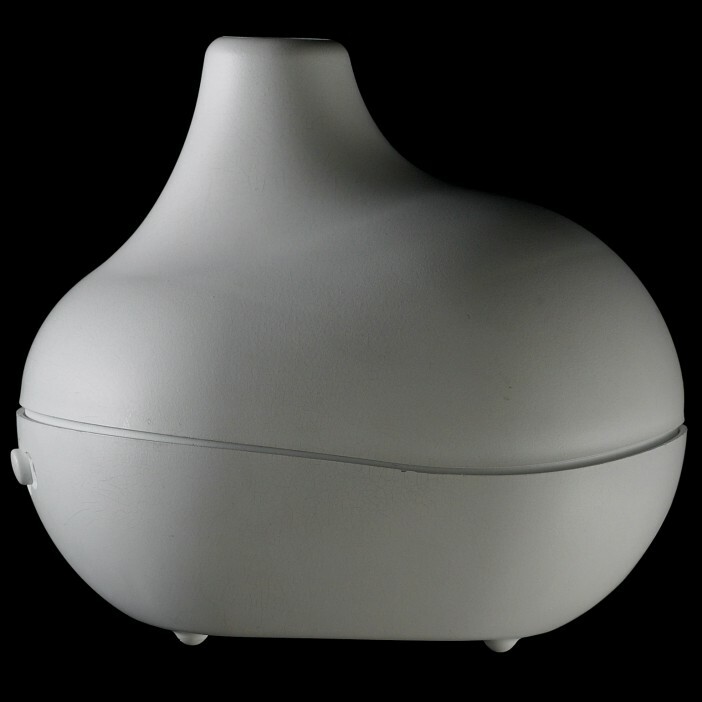 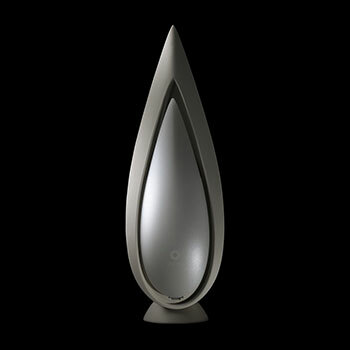 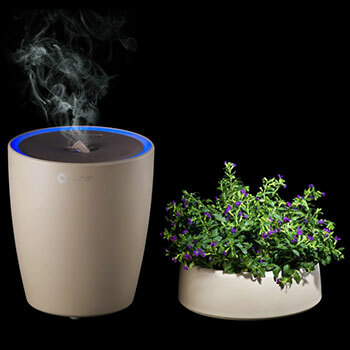 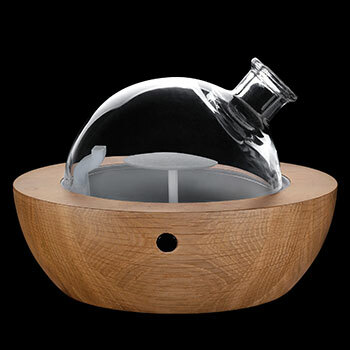 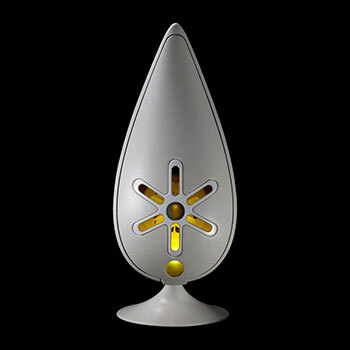 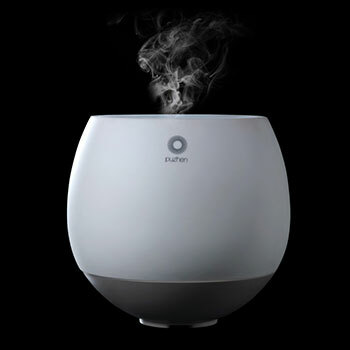 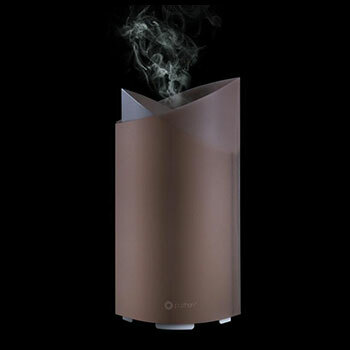 The compact Tao aroma diffuser requires no water to operate, only essential oil. 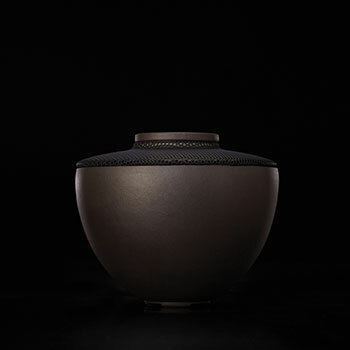 Tao's design is inspired by ancient Chinese ceramic vessels. 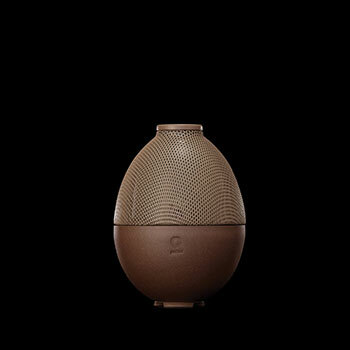 Along with fragrance distribution and high-concentration anion diffusion technology, Tao is also fitted with an active carbon mesh that purifies the airs while purging harmful odors and particles. 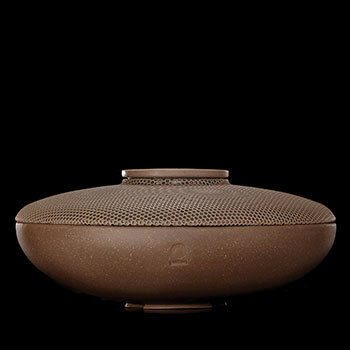 Its small size makes it perfect for the car and a wonderful travel companion.